First, it was a grocery store. 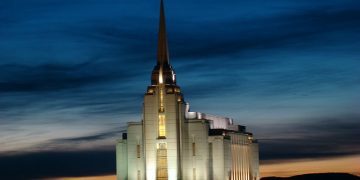 Then, a DI (Deseret Industries). More recently it was a call center. 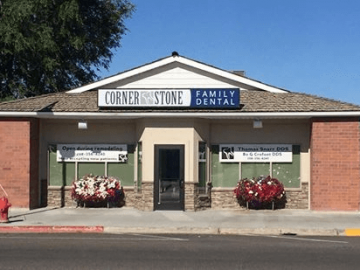 Now, the building on the corner of 1st East and 1st South is the home to Grand Peaks Medical & Dental, and it is serving more of Rexburg than ever. 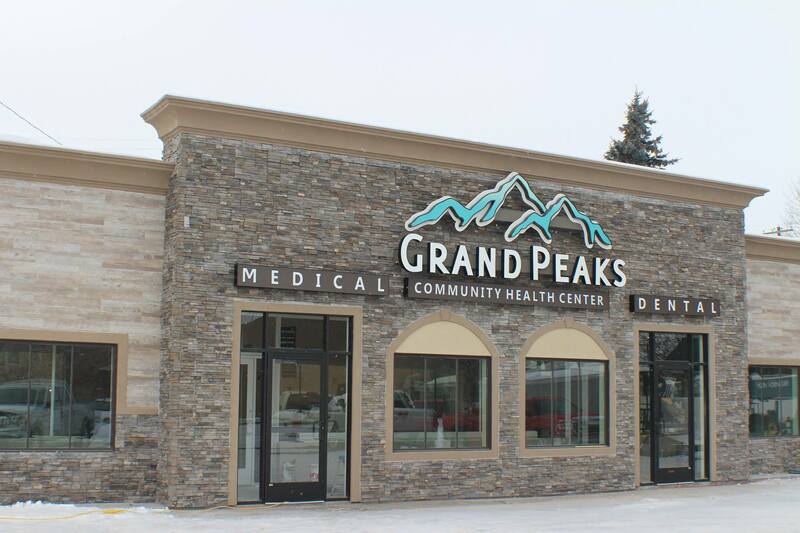 Grand Peaks Medical began in St. Anthony as a free clinic that would run one night a week for a few hours. Its purpose was to provide healthcare for those who couldn’t afford it, or the insurance needed. The county provided some supplies, but the need for the clinic soon became quite apparent. People would line up out the door and the clinic would run well into the next morning. The yearly budget from the county used up within a month. “They realized it was not a sustainable program,” says Brian Hadlock, executive director of Grand Peaks. The organization applied for a grant to open a community health center. The Health and Human Services of the United States awarded them the grant on one condition. They had to open it up in the poorest county in the state, which at the time was Fremont County. 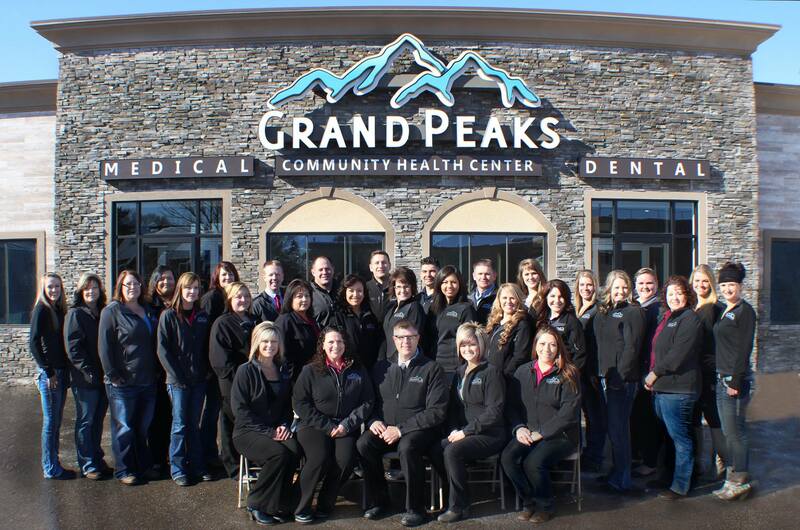 In February 2008, Grand Peaks’ St. Anthony location opened up full time with a mid-level physician’s assistant. As clientele grew, they were able to bring on two doctors. From there, they were able to open a dental center, apply for a grant for dental equipment, and bring on a dentist. From there on out, Grand Peaks has only continued to grow. On a typical day at Grand Peaks, you can find Brian Hadlock hard at work overseeing numerous different items. Whether he is brushing up on his grant writing skills or making sure that a particular service is functioning properly, Hadlock oversees every aspect of the organization. This advantage of having an insider look at how things are being run is a huge advantage, Hadlock says. “We get a direct perspective from a patient of the organization,” he adds. 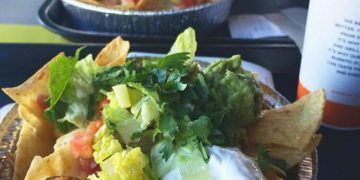 This inside look has allowed Grand Peaks to be extremely patient-centered. Notable among its traits is its in-house amenities, such as an x-ray and lab. 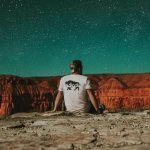 If you have ever had to have a procedure done, you know that, in the words of Tom Petty, “the waiting is the hardest part.” One of the things of which Grand Peaks boasts is the ability for doctors to read an x-ray or analyze a sample and have a diagnosis of the patient before they leave. These in-house advantages also have a positive effect on the patient’s checkbook. The cost of service at Grand Peaks is based on the federal poverty level guidelines and built on a sliding fee scale. What’s more is most people who have no insurance, according to Hadlock, qualify for the lowest fee. “Thirty dollars to come and see the doctor,” Hadlock emphasizes. 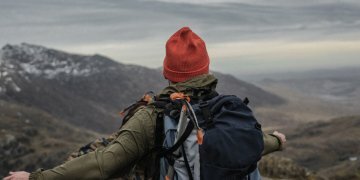 How does Grand Peaks justify all these perks and low costs? This is where Brian Hadlock’s skill set comes in handy. 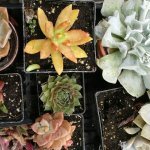 “I spend a lot of time updating my skills in grant writing just to be able to catch the attention of people who review them,” he says. 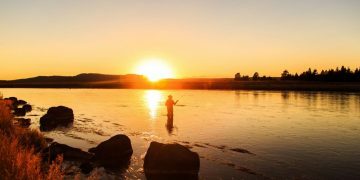 Hadlock and Grand Peaks look for all sorts of different opportunities to apply for grants. Though Grand Peaks has been fortunate in the grants they have been able to receive, Hadlock assures that it is not an easy process. What it really comes down to is how much need there is in the area. After the technical aspects of carefully wording the organization’s commitments, it comes down to the facts. And the fact is, there is plenty of need in the area. According to Data USA, 35.7% of the population of Madison County live below the poverty line. The national average is 14.7%. With such a great need for affordable healthcare, Grand Peaks makes a point of working with the community and other health facilities. 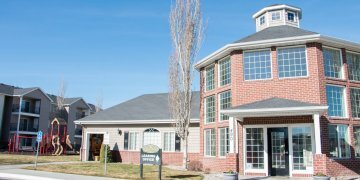 Grand Peaks is a patient-centered medical home, which is a quality designation by a national organization. Grand Peaks’ main goal is to help others attain this level of quality, and develop partnerships as they do so. Grand Peaks is also preparing to open up new services to patients: a behavioral health service program in St. Anthony. 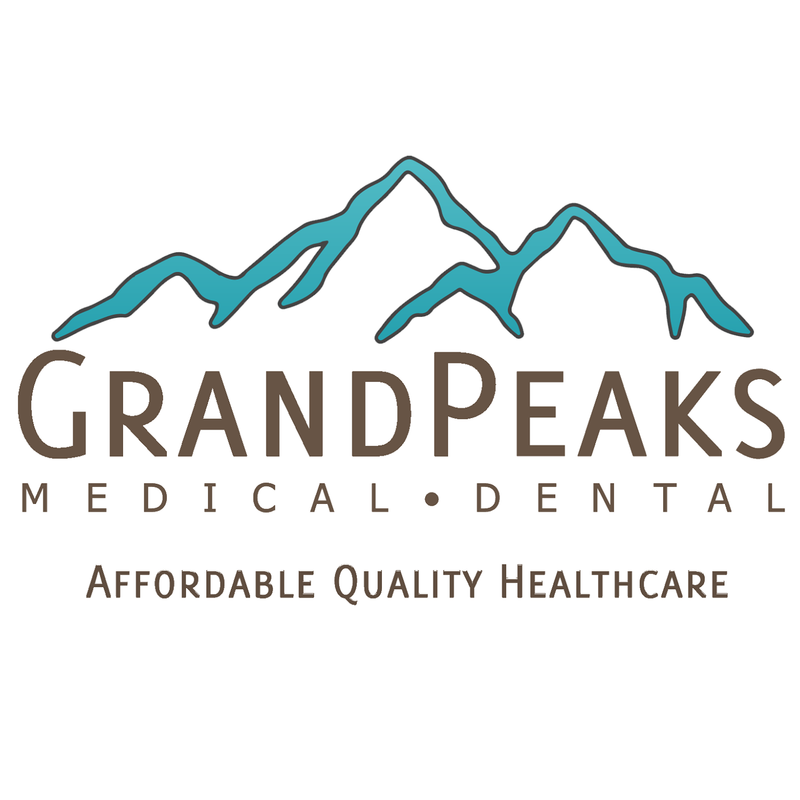 Whether you are a student not covered by dental, or if you can’t afford insurance at all, Grand Peaks may be the solution for you. Visit the website for more information, or the Rexburg location at 72 S. 1st E. (next to Millhollow) to get started.